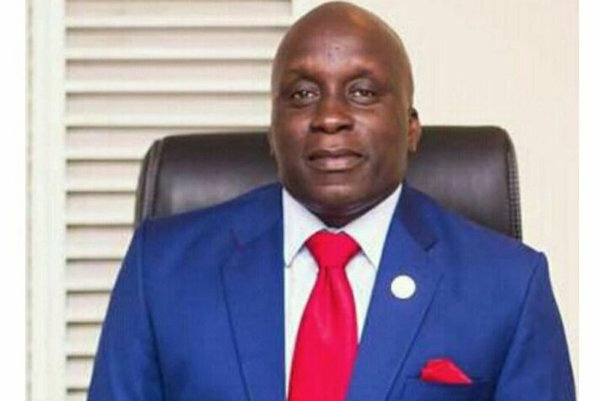 Ayodeji Tinubu, the Special Adviser on Commerce, Industry and Cooperatives to Governor Akinwunmi Ambode, died on Thursday evening. Tinubu slumped and died while taking part in a football match at the ongoing cabinet retreat organised by the state government for members of its executive council. Governor Ambode also took to Twitter to mourn Mr. Tinubu. “We lost a member of the Lagos State Executive Council last night, Mr. Deji Tinubu, the Special Adviser on Commerce, Industry and Cooperatives. A fine gentleman and team player who was committed and passionate about the Lagos vision.